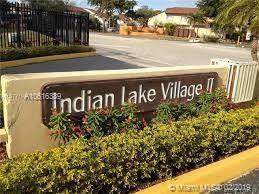 Rare available Rental opportunity In "Indian Lake Village" Located in desirable Fontainebleau area. 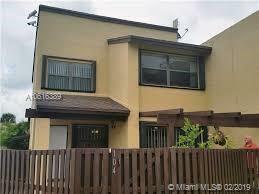 Beautiful 3/2 condo unit, First Floor entrance, with nice front yard. Newly Painted, New refrigerator, Washer and Dryer inside the unit, Blocks from FL 836 Expressway connecting with Turnpike and Palmetto Expressways. 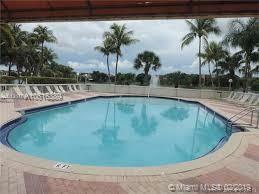 Very close to Shopping Centers, Stores, Restaurants, Super Markets,Airport and more.... YOU SHOW IT..YOU RENT IT!!!!! 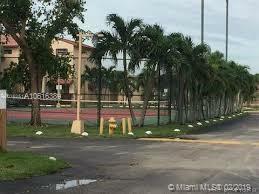 Two parking space, assigned and Gust parking, No pets, Tenant Insurance is required.